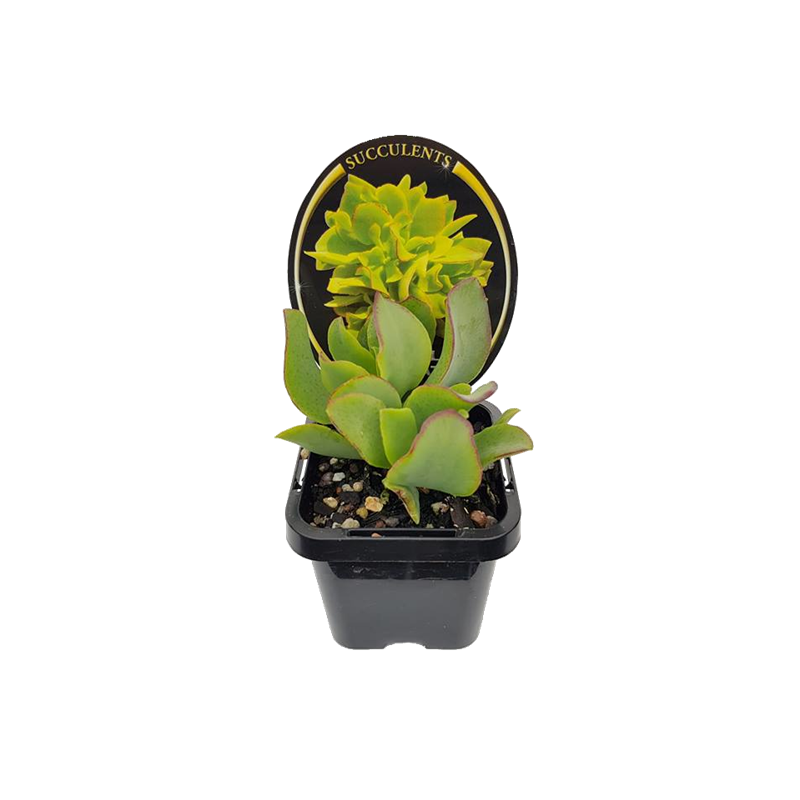 These popular plants come in a large range of varieties which will vary according to availability. 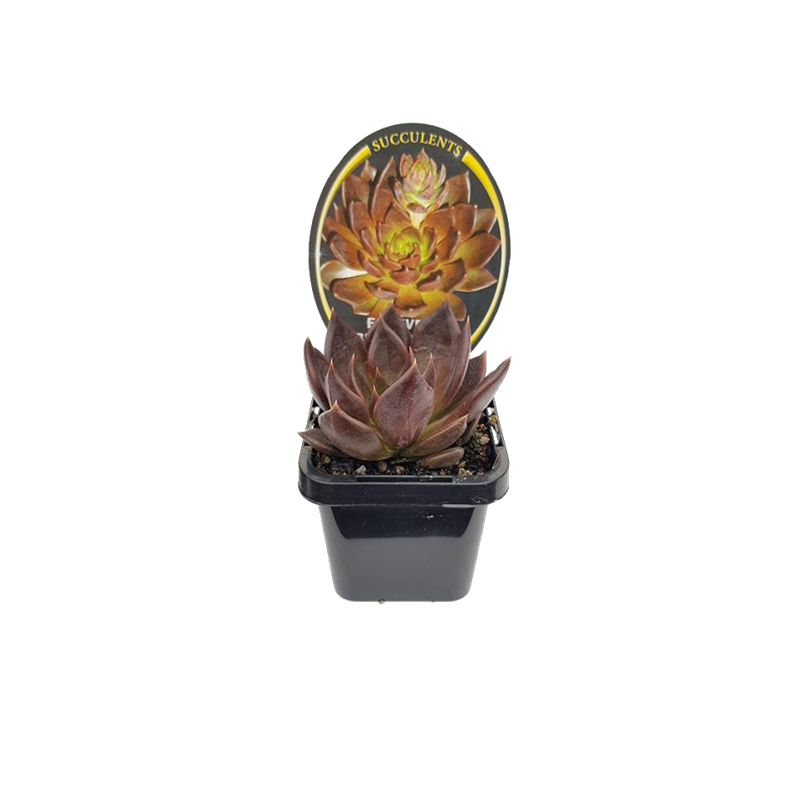 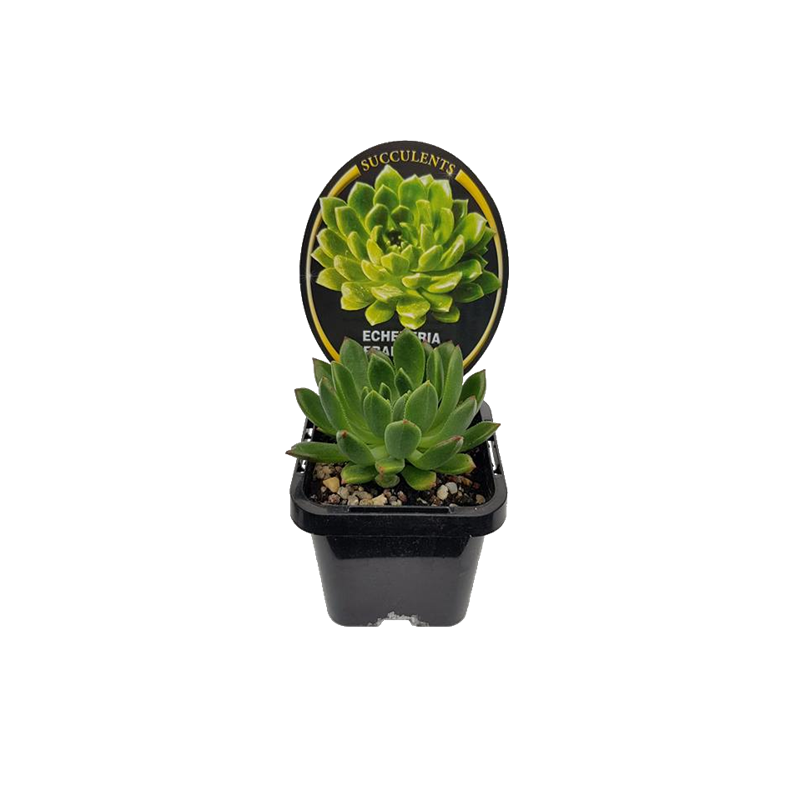 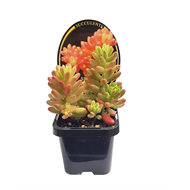 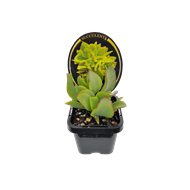 This assortment of hardy and collectable succulents are suited for a wide range of conditions. 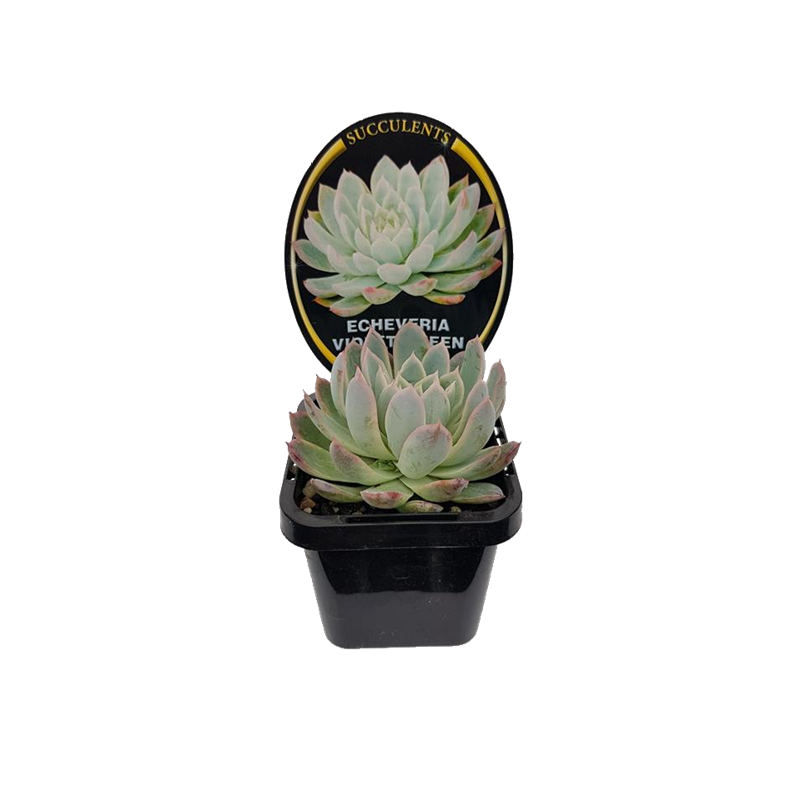 Succulents are drought tolerant plants that require very little maintenance or upkeep, while providing a striking look to any garden.